Mercedes U.S. plant manager Kaellenius will move to Germany to head AMG. Daimler veteran executive Ola Kaellenius is moving from his post as manager of Mercedes-Benz's U.S. plant in Vance, Alabama, to head Mercedes-Benz AMG GmbH, the automaker's performance-vehicle unit in Germany. Current AMG boss Volker Mornhinweg will take over Wolfgang Bernhard's post as head of the Mercedes vans unit following Bernhard's recent promotion to the management board to head Mercedes production and procurement. Mornhinweg will report to Bernhard. The new jobs for Kaellenius, 40, and Mornhinweg, 50, take effect April 1. Kaellenius changes jobs just nine months after taking over Mercedes-Benz U.S. International Inc. in Alabama. Kaellenius' successor as Vance plant manager will be announced in the near future, Daimler said. 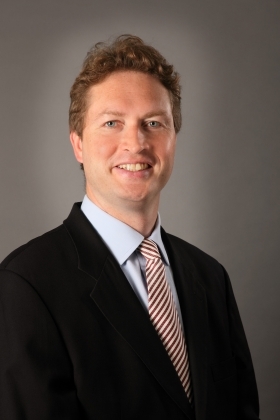 Swedish-born Kaellenius began his career with Daimler at the Vance plant in 1995 in the planning and reporting division. He is a former head of Mercedes-Benz High Performance Engines Ltd. in Brixworth, England, and worked at McLaren Automotive. 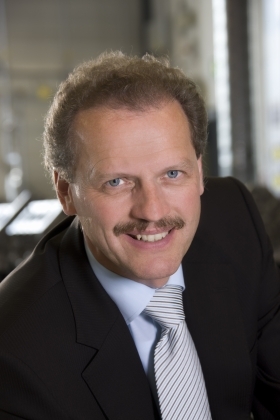 Mornhinweg will take Wolfgang Bernhard's job as head of Mercedes vans. Mornhinweg, a German native, started at Daimler-Benz in 1980 and rose though the executive ranks with posts in advanced prototyping, product preparation and product planning. Before taking over as managing director of Mercedes-AMG, he was plant manager of the Mercedes-Benz plant in Berlin and head of executive management development for the group. AMG, which is Mercedes's in-house tuner, operates out of a small plant in Affalterbach, Germany. Individual workers there hand-build engines under a motto of “one man -- one engine” and make other vehicle performance enhancements working in small teams to turn out models such as the 6.3-liter, V-8-equipped E63 AMG wagon.